What are the Global Challenges to Father Involvement? 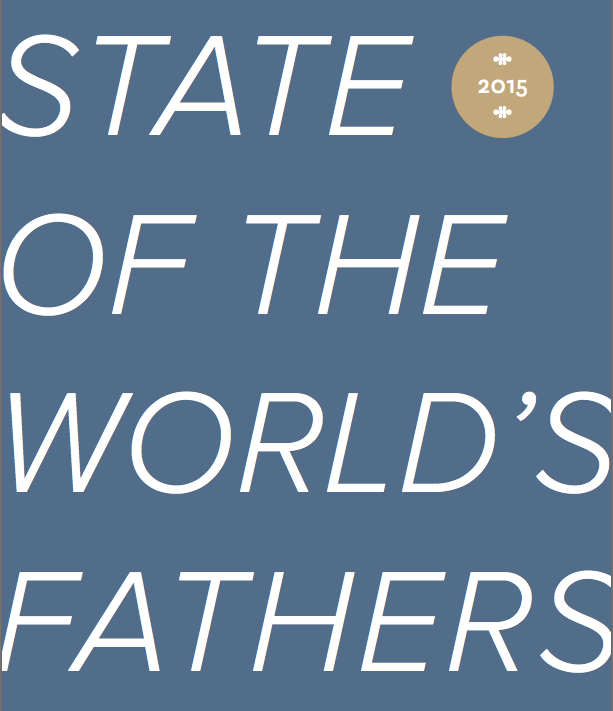 The challenge to create a world in which every child has a 24/7 Dad is underscored by a new report entitled, "The State of the World's Fathers." Recently released by MenCare, a global fatherhood campaign, this unique report provides insight into the challenges we face across the globe to encouraging father involvement. "...brings together key international research findings along with program and policy examples related to men’s participation in caregiving; in sexual and reproductive health and rights; in maternal, newborn, and child health; in violence and violence prevention; and in child development." Here are the major findings and six recommendations for increasing father involvement across the globe. I encourage you to download the executive summary and full report to better understand these findings and recommendations. 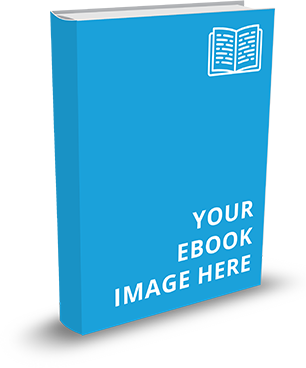 If you work with fathers from countries outside the U.S., you will find this report especially helpful. Involved fatherhood helps children thrive. Involved fatherhood allows women and girls to achieve their full potential – now and in future generations. Involved fatherhood makes men happier and healthier. Men’s involvement in caregiving is increasing in some parts of the world, but nowhere does it equal that of women. Fathers want to spend more time with their children. Men’s participation and support are urgently needed to ensure that all children are wanted children. Engaging men – in ways that women want – early on in prenatal visits, in childbirth, and immediately after the birth of a child can bring lasting benefits. Promoting fathers’ involvement must include efforts to interrupt the cycle of violence. Children, women, and men benefit when fathers take parental leave. Men’s greater involvement in care work also brings economic benefits. Create national and international action plans to promote involved, non-violent fatherhood and men’s and boys’ equal sharing of unpaid care work. Take these action plans and policies into public systems and institutions to enable and promote men’s equal participation in parenting and caregiving. Institute and implement equal, paid, and non-transferrable parental leave policies in both public and private sectors, as well as other policies that allow women’s equal participation in the labor force and men’s equal participation in unpaid care work. Gather and analyze data on men’s involvement as fathers and caregivers and generate new evidence from programs and policies that work to transform the distribution of unpaid care, prevent violence against women and against children, and improve health and development outcomes for women, children, and men. Achieve a radical transformation in the distribution of care work through programs with men and boys, as well as with women and girls, that challenge social norms and promote their positive involvement in the lives of children. Recognize the diversity of men’s caregiving and support it in all of its forms. After you read the report, I'd love to hear from you about how it might have helped you better understand the global challenges we face in encouraging father involvement and how it might help you in your work. How much do you know about the global challenges to father involvement? Do you work with fathers from other countries? 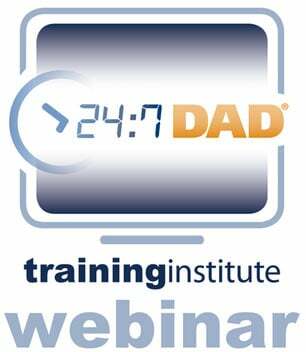 How do their cultural norms and values hinder or facilitate father involvement?